200g Feel the forest freshness! This creamy body scrub, inspired by professional SPA treatments, will deeply cleanse and soften your skin, leaving a fresh scent of nature on it. All natural scrubbing particles will ensure effective peeling. 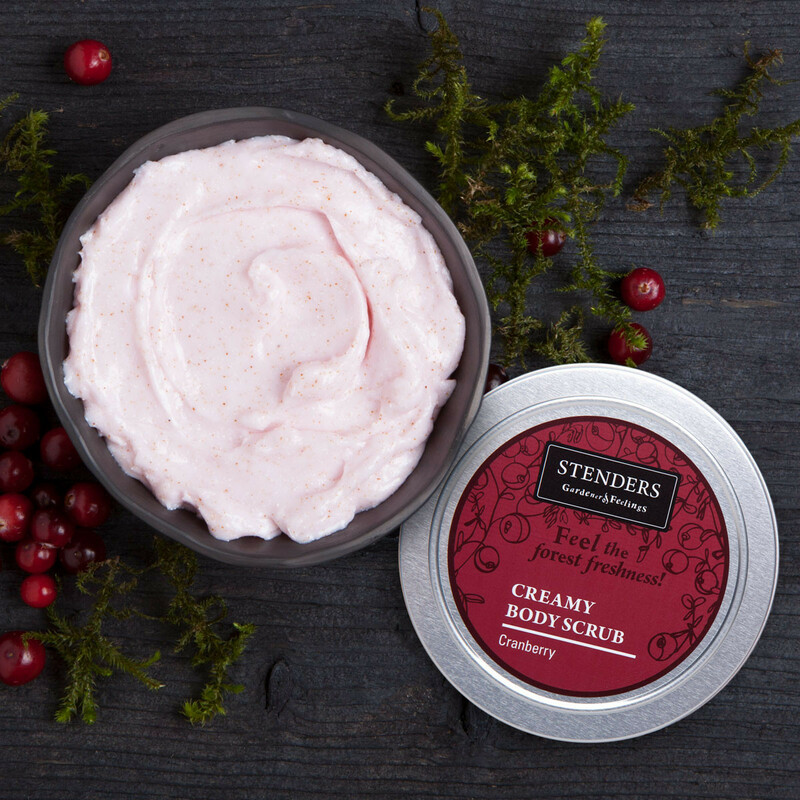 Meanwhile shea butter and cranberry extract will leave your skin smooth and supple. 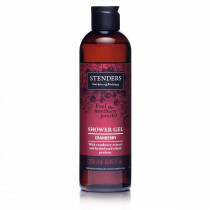 Let the aroma infused with forest freshness turn your skin cleansing into a powerful beauty ritual. Prepare your skin for peeling by taking a warm shower or bath. 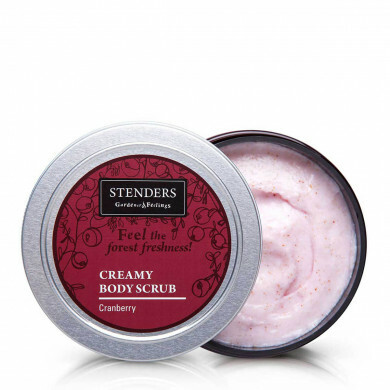 Apply the scrub on damp or dry skin, massaging it with circular movements. Massage each area of your body, paying special attention to the roughest parts – your elbows, knees, heels. After the massage, lightly rinse in the shower. We recommend using the scrub once or twice a week.